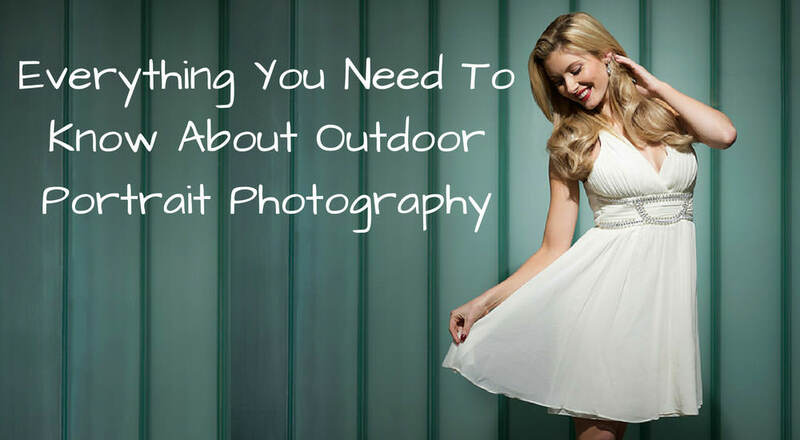 Here are some tips and tricks for great outdoor portrait photography with PhotoWhoa. Outdoor portrait photography is one of the most accessible types of photography you can find everywhere. You don't need a studio to hire, no need to spare extra cost for equipment because you'll get a beautiful natural light from the sunshine! Nothing beats a natural light. That's why it's best to get out of the house and shoot in the sunshine. If you're shooting outdoors, try to do it in the morning and afternoon, because it's better to shoot when the lighting is soft and there is no direct harsh sunlight. Remember to place the subject to avoid backlights. You don't want to end up with strange shadows on the face! This guide will reveal more lighting tips that you can apply to shoot in your favourite city. Shooting portraits is all about working with people and interacting with models. Growing up, we were all trained to smile and say 'cheese!' whenever a camera is around. Way too predictable. Try to step outside the norm and throw away that normal photo concept. Encourage people to continue what they're doing and you can help to make them more comfortable by telling a joke, letting them laugh/cry/scream/jump, and most importantly, allowing them to be real. You'll learn how to direct models and the importance of directing your creation here. Magical things can happen on the street and in the city. Feature your subject in candid situations within public places, while embracing the city lights and urbanscape. City portrait backdrops are mirror images of society, displaying real, historical spots in stylised scenes. Always double check if you need to have a permit beforehand, is it a private area, and always, always check the forecast! The sun can be your best friend or your worst enemy in this case. Don't hesitate to get up on a step ladder, or a table, or a chair to get that perfect shot. The city is your playground. Bow down when you have to shoot something short/small. It's all about perspective. Be creative to explore your angles and be confident. Show spaces as unending and vast. Capture the presence of nature but also focus on man-made features of the landscapes. To capture this, don't hesitate to get out of the house, be on the road, and shoot in the sunshine! In conclusion, social media and digital have made lifestyle photography take on another level. It seems like everyone is a photographer nowadays. Suddenly people love to analyze photos, observe light and shadows, and take smartphone photography very seriously. With this essential guidebook of the best outdoor portrait photography tips, it is guaranteed that you won't miss that 'one-second' moment in life that you can capture forever.